Welcome to October, one and all. I guess it’s time to put out your jack-o-lanterns and pick up your broomstick because it’s that time of year again! We may be prematurely gearing up for the festive season, but that’s just because there’s so much to look forward to. Let’s jump into the penultimate week of this series calendar! Are you all chomping at the bit to see what we’re scheduling for the rest of October and November? So are we! What will make the final cut? It’s still up in the air, so we’ll let you know when we know. I can, however, tell you that are some spooky Halloween picks that are sure to get your spines tingling and your skin crawling. For all those out there with an aversion to the horrific, do not fret. We’ve got some less chilling and more heartwarming movie mashups lined up for you too. Never fear, The Wesleyan Film Series is here! On Wednesday this week we are continuing with our Contemporary Hispanic Film Series—one of our most beloved annual programs here at Cinefiles HQ—with the 2017 drama “Cocote” from Dominican director Nelson Carlo de los Santos Arias. 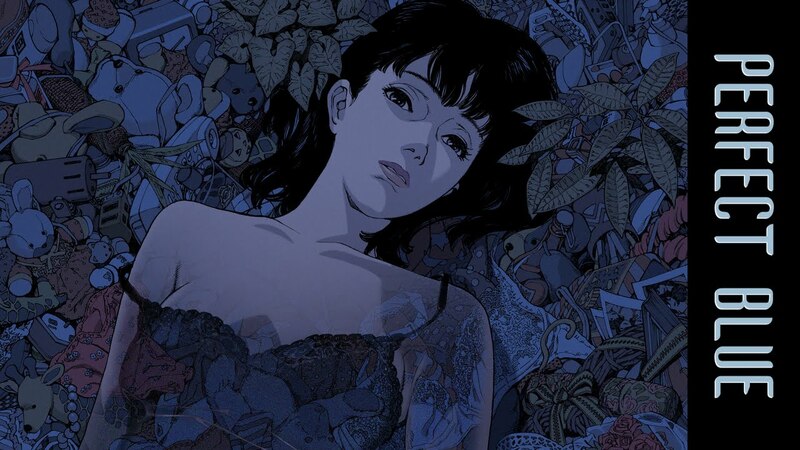 Thursday sees Satoshi Kon’s first trailblazing feature, “Perfect Blue,” which is sure to leave an impact on viewers. There will be some content and trigger warnings posted on our social media platforms in advance of this screening, so viewers know what to expect. Friday welcomes iconic lovers Jack and Ennis to the Goldsmith in a film burning with a love so fierce and tender it will be sure to light a flame within you: Come see “Brokeback Mountain.” Rounding off our week is a screwball comedy with a whole lot of bite and a whole lot of heart. 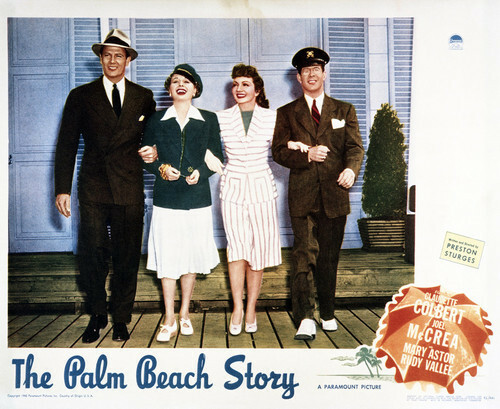 You’ll be laughing the stress of college debts away with “The Palm Beach Story.” Enjoy! 2017. Dominican Republic. Dir: Nelson Carlo de los Santos Arias. With Vincente Santos. 106 min. Wednesday, Oct. 3. 8 p.m. Free. With our third film in the now iconic annual Contemporary Hispanic Film Series being another 2017 release, we’re truly keeping you up to date on what’s happening in the world of Hispanic films! 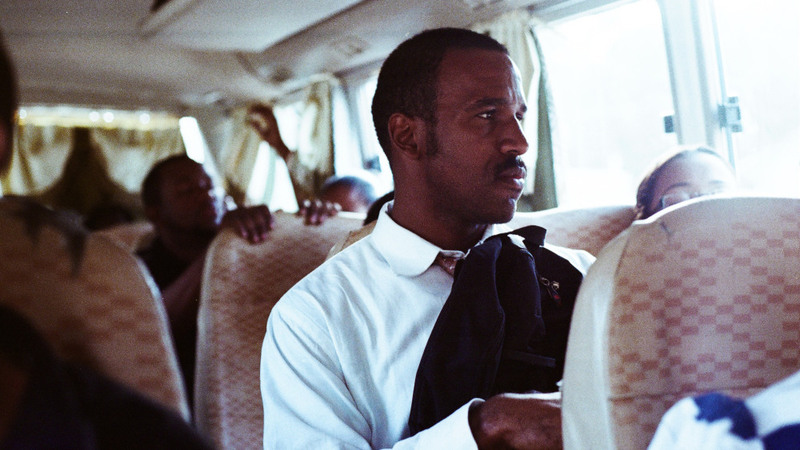 The story of “Cocote” follows Alberto returning home to the Dominican Republic to attend his father’s funeral, only to learn that this death was no accident or act of God but instead a calculated murder, which he must now avenge. Much loved at TIFF and winner of the intriguing Signs of Life Award electronic-art.foundation for Best Film, this is one recent release you will want to catch. 1997. Japan. Dir: Satoshi Kon. With Junko Iwao. Animation. 81 min. Thursday, Oct. 4. 8 p.m. Free. Satoshi Kon’s debut film will keep you on the edge of your seat. This animated psychological thriller follows beloved pop star Mima Kirigoe as she leaves her thriving music career behind to pursue acting. Mima’s decision to depart from her band is met with a very mixed response, causing an obsessive fan to begin stalking her, unable to accept this change. As Mima’s nightmarish tale unfolds, the lines between fiction and reality begin to blur. 2005. USA. Dir: Ang Lee. With Heath Ledger, Jake Gyllenhaal. 134 min. Friday, Oct. 5. 8 p.m. $5. 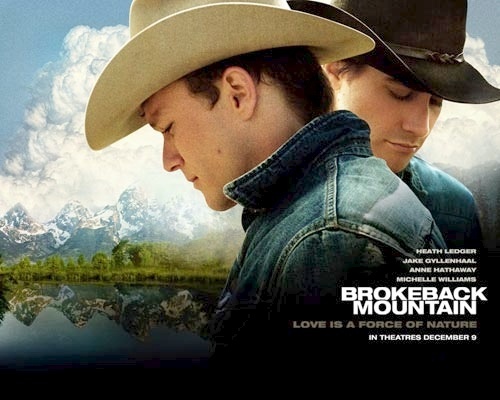 One of the most important American films of the 2000s (in this writer’s humble opinion), “Brokeback Mountain” is often oversimplified as a “gay cowboy” movie. But this film is a touchstone for queer cinema and one of the few blockbuster films to portray a complex and nuanced gay love story with Hollywood-heartthrob, movie-star leads. To say that this film had an impact is to put it mildly. For many (one of our writers included) this was the first depiction of queer romance they’d ever seen on film—or at least the first they’d seen take center frame. Join us on a journey with Jack Twist and Ennis del Mar that begins in the summer of 1963, lasts across decades, traverses thousands of miles, and defies the limitations of conventional love and commitment. It’s a hopeful and heartbreaking tale of courage, fear, and the struggle it takes to be happy with oneself. 1942. USA. Dir: Preston Sturges. With Claudette Colbert, Joel McCrea. 88 min. Saturday, Oct. 6. 8 p.m. Free. When Tom and Gerry Jeffers find their marriage strained by financial difficulty, Gerry leaves her husband in search of a wealthy man to wed, hoping to use her newfound funds to support Tom’s inventions. Of course, this scheme turns out to be far more complicated than she could have imagined in the most delightful and entertaining ways. Along the way our protagonist crosses paths with a colorful cast of characters including the rambunctious Ale and Quail hunting club, the strange millionaire John D. Hackensaker III, and his flirty sister Princess Centimillia. Director Preston Sturges is at his best in this classic screwball comedy. Julia Levine can be reached at jjlevine@wesleyan.edu.